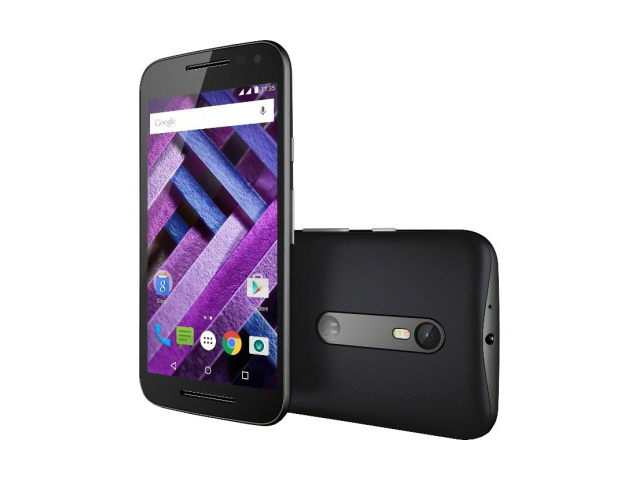 At this range, Motorola has managed to distance the Moto G Turbo Edition from its very own Moto X Play. While this is a good thing, the Turbo Edition certainly fell short of our expectations and we strongly felt that the Turbo is what the Moto G3 should have been to begin with. Weatherproofing and the stock Android experience remain strong reasons to choose Motorola, and quick charging is exactly the same kind of feature that adds value to ownership without necessarily reflecting in test scores. In cases like this, being unexciting isn't such a bad thing. The Moto G Turbo Edition is a safe and sensible choice, and you won't have any regrets unless you get a thrill out of showing off the latest and greatest hardware.